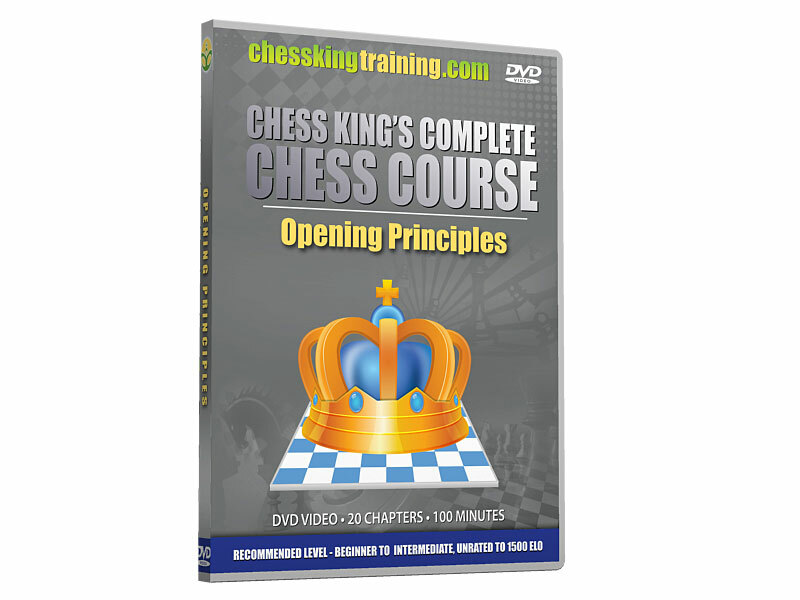 Volume 1: Chess opening Principles. Demonstrates that you don't need to try to memorize hundreds of openings variations as long as you play the opening by following common basic ideas. 20 chapters, 100 minutes. Check out the 3-DVD combo and other combos for savings up to 50%.